At the Fun Horse Day on the 26th March 2017, Ben did a talk and demonstration on the top 5 strategies for managing your emotions when training your horse. This article goes into these strategies in more detail. We’d love to here about your experiences and thought on this topic in the comments below. Realistic goals lead to realistic expectations and setting us up for success. A big cause of emotional stress between horses and their owners is having unrealistic goals and expectations. It’s very important to monitor the expectations we have on our horses, as well as the expectations we have on yourselves. When things don’t live up to our expectations we are often left feeling disappointed, frustrated and depressed, which can interfere with the relationship that we have with our horse. 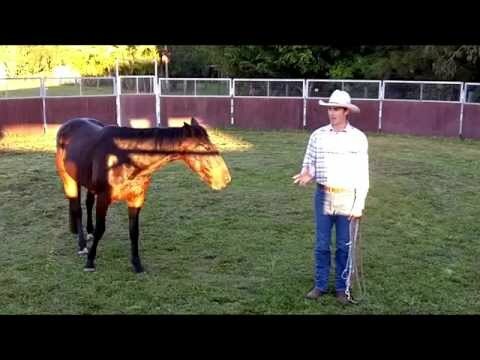 A big part of learning to manage your emotions, when you are working with your horse, is about learning to understand the messages behind the emotions you are feeling. 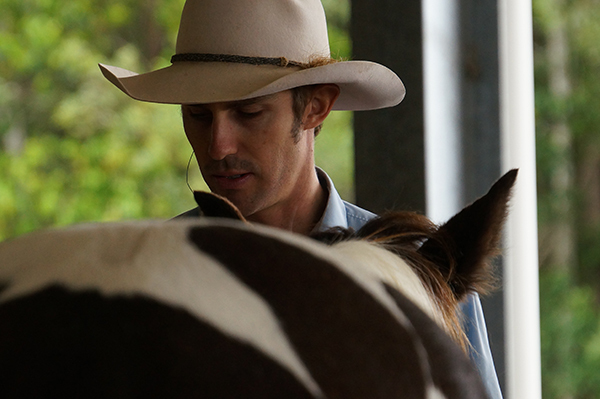 When you are working with your horse you can experience a vast array of emotions. Our emotions can become debilitating, if we don’t learn how to process them and understand why they are there. Some of the more common emotions, which horse owners experience, are fear, vulnerability, frustration, anger and disappointment. Here are the common messages behind these emotions and some questions you can ask yourself to address the emotions. Intuitive focused awareness of an external threat to your wellbeing. What is the threat? What action must I take to move to a position of safety? Something significant is about to change or be revealed. Represents an internal threat to self-image, beliefs and comfortable habits. What belief, behaviour or perception is being challenged? How might my life change if I accept this new insight? The action you are taking is not effective. Where is the block? What can I do differently? Who can I ask for ideas and/or assistance? A physical or emotional boundary has been crossed. Sometimes unconsciously, sometimes by someone who’s trying to bend you to his or her will. What must be protected? What boundary must be established or restored? The outcome (contrary to what you desired or envisioned) did not look up to your expectations. What was I hoping or expecting to happen? Was this realistic? If so, how can I better communicate my vision to those capable of carrying it out? If not, how can I modify my vision and better train, prepare, and support the people involved? Awareness and knowledge is the antidote to fear and ignorance. By continually developing your knowledge of horse behaviour, your ability to have empathy and understanding for your horse’s behaviour grows. 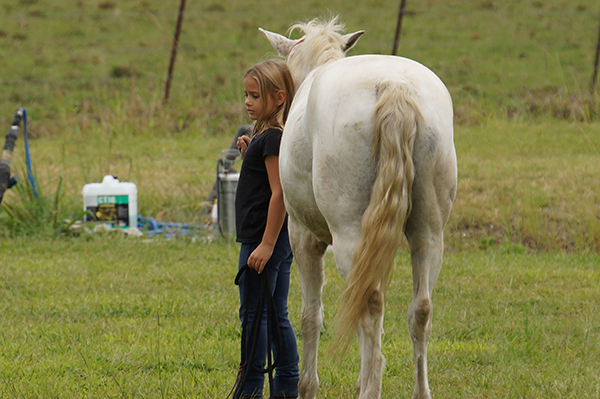 Increased Empathy and understanding causes you to be less reactive to your horse’s emotions and enhances your connection with your horse. 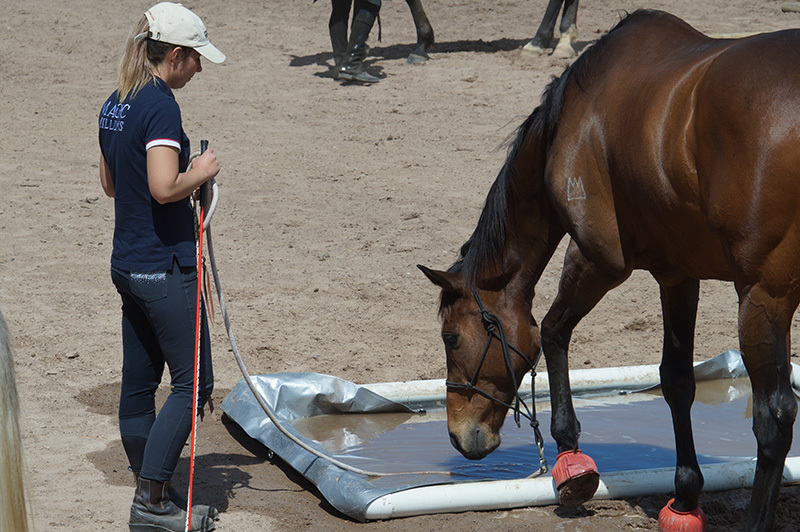 By developing a greater understanding of your horse’s behaviour, you learn to see unproductive behaviour as valuable information instead of a personal attack. 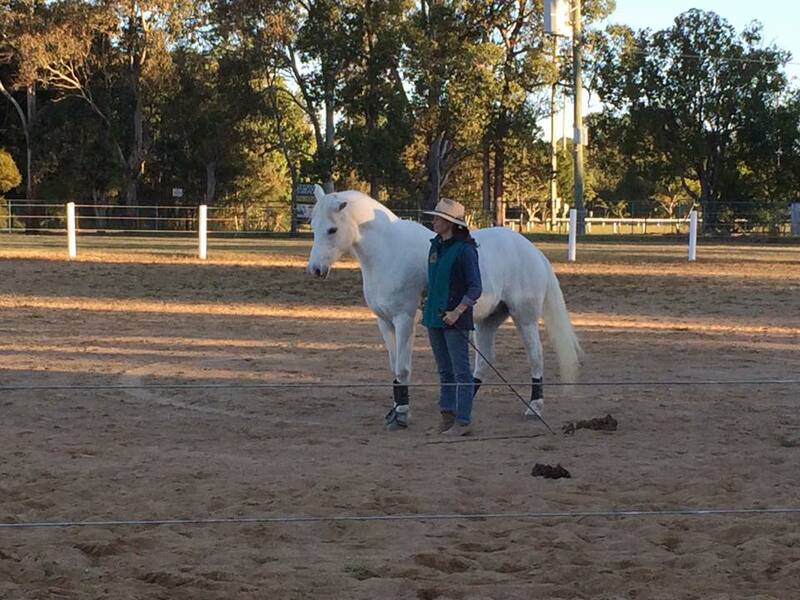 Knowledge of horse behaviour also allows you to develop better feel and timing, which leads to the appropriate use of techniques and strategies in the appropriate circumstances. 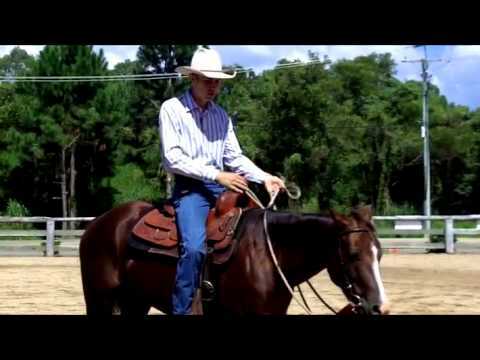 Developing knowledge of horsemanship skills and principles allows you to have a bigger variety of strategies and techniques. When our knowledge runs out our emotions often take over. 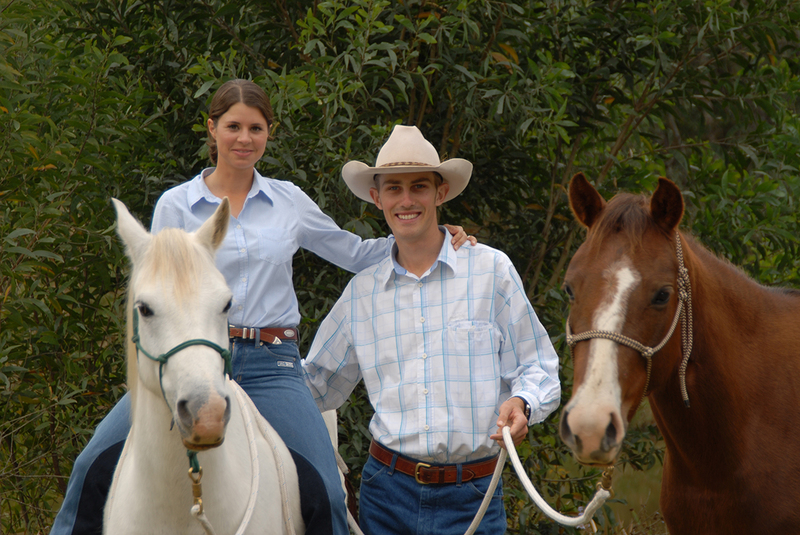 Having an instructor and a network of friends to support you on the journey with your horse, is another key strategy to successfully managing your emotions. I have had many mentors and supportive friends over the years, that have saved me tremendous amounts of time, frustration and heart ache. They have all helped me at different times to overcome some of the biggest obstacles and challenges that I have faced on my journey. It doesn’t matter how good you are, challenges and tough times are all part of the journey, which is why it’s vitally important to have a network of support. By having a mentor that has more knowledge and experience than you do, you accelerate your learning and often bypass years of unnecessary mistakes and emotional strain. Having friends that are on a similar journey to you that you can collaborate and share your experience with, increases your emotional resilience. It also gives you a shoulder to lean on when things get tough. We offer private lessons as well as group lessons and clinics at your place or ours. 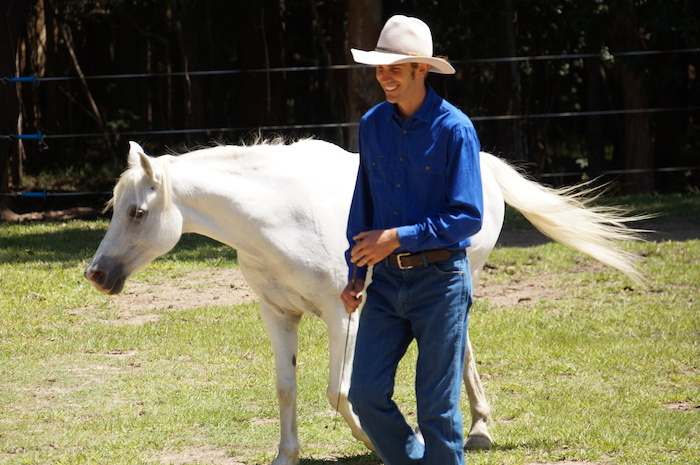 Also, if you would like to learn more about your own emotions and how to manage them, so you can be emotionally balanced for your horse, have a look at your Equine Connection website or Facebook page, which focuses on Equine Facilitated Learning. JOIN OUR FREE NEWSLETTER to receive regular updates and horse training tips.